All social business processes have “emitters” and “receivers”. “Life Events” on Facebook make excellent emitters. 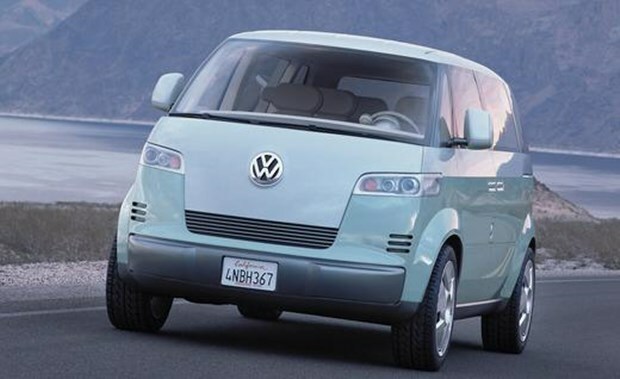 I ordered my 2019 Volkswagen Minibus online. 4:18pm I arrive at the Stokes Volkswagen dealership in Charleston, SC to pickup my new car. I sign a document. He hands me the keys. He walks with me to my new car. He introduces me to her. My new car “Betsy” gets to know me. She invites me to drive her home. On the way home . . .
After I arrive home. . . I click on REVIEW from my phone. There is a way cool picture of ME with my ambassador (salesmen) in front of my new microbus. MY microbus. Not some stock image from the Volkswagen library of cool concept vehicles. The “Life Event” is called “I Have a New Owner”. The image is of ME and Betsy. The copy is about ME. Betsy loves me :-). Paid by Volkswagen (not me). beautiful words btw. Professionally articulated. At this point in the process (REVIEW) I can EDIT, APPROVE or REJECT. I choose to ACCEPT without edits. @Experian, @JiffyLube, @Firestone, @Hendrix Motors @CircleK ALL have the opportunity now to build a relationship with ME because I allowed Betsy to publish a “life event” on my Facebook wall. You can thank me 🙂 PS. Privacy is an illusion. Next PostA world without privacy.